The New WARRIOR GT range addresses the issue of “Full Perimeter Board / CHEP” pallets. 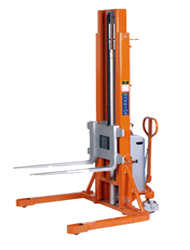 The 1225mm inside straddle allows picking of the pallet against the widest side. Available in two models normally ex stock. The New WARRIOR MW range addresses the issue of “Full Perimeter Board / CHEP” pallets. 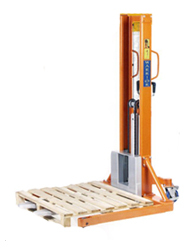 The 1270mm inside straddle allows picking of the pallet against the widest side. Available in one model normally ex stock.